The bold off-roader has many trick components for outdoorsy people, not to mention cameras galore. You can now see more photos of the FT-AC in the gallery. 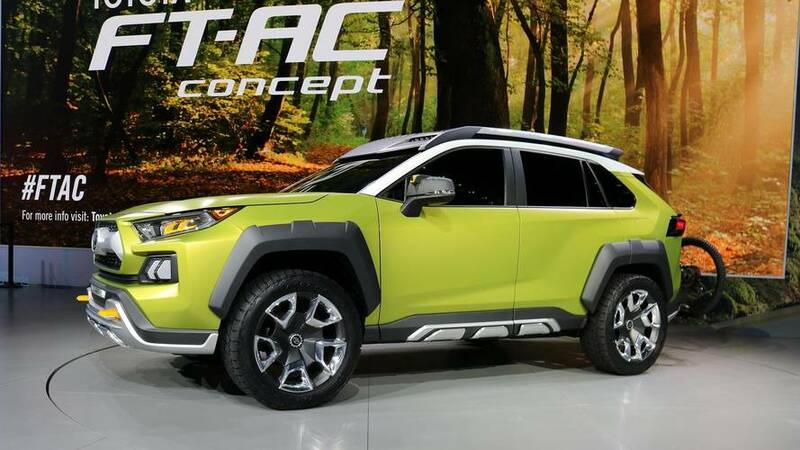 It’s a sign of the times that Toyota’s Future Toyota Adventure Concept crossover (henceforth known as FT-AC) not only includes numerous cameras, but is capable of livestreaming video and automatically uploading content to a digital cloud. 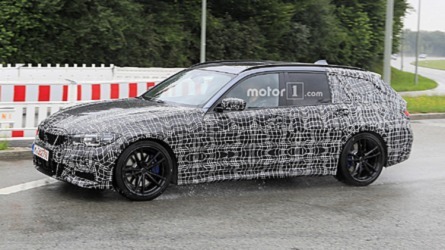 We suspect some might find such features to be a bit unnerving in a car, but a quick glance at your social media feed will tell you that friends and family – especially the younger ones – are already going hog wild on such things anyway. Mind you, we aren’t talking about 360-degree cameras or reverse systems. The FT-AC has cameras built into the side mirrors that can snap photos or video, and there are also infrared cameras that can be removed and taken along for a night time hiking adventure. If you want to get the ultimate selfie, LED lights in the roof rack can be set to act as a camera flash. And yes, the FT-AC can capture and upload everything it records for editing, and ultimately sharing if you so wish. But we’re getting ahead of ourselves here. 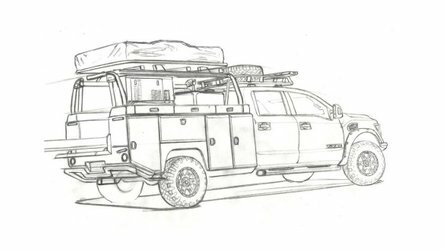 This is supposed to be a car built to take people places, and in that respect, the FT-AC is designed for the roads less traveled. 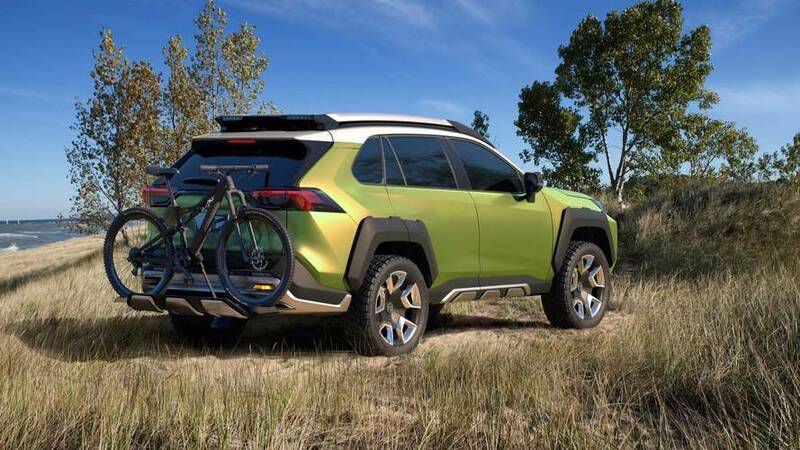 Toyota calls it a perfect vehicle for “outdoor enthusiasts who want to dial up the adventure,” and to that end we’ll give some credit to the automaker for thinking outside the box. More on that in a bit. Style wise it’s fairly well grounded and could almost pass for something entering production in the next few years. 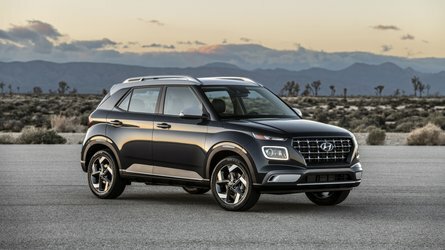 It’s equipped with all the typical off-road components such as skid plates, tow hooks, and meaty tires on 20-inch wheels to provide ample ground clearance. 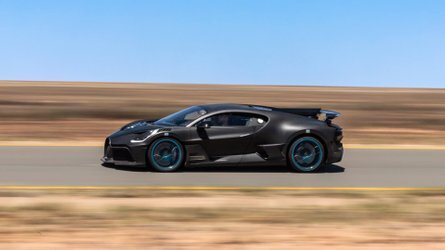 It employs torque-vectoring all-wheel drive to distribute power wherever it’s needed, with a four-wheel lock functionality to make sure power can also be everywhere all at once. Toyota says the FT-AC has been imagined a gas-powered vehicle, but it could also employ a next-generation hybrid system. Less typical features of the interesting variety are a geolocation system that can be used to pinpoint the FT-AC’s location, should avid hikers get lost. There’s a nifty integrated bike rack at the rear that can easily be stowed – a feature we still can’t believe isn’t seen on current vehicles. 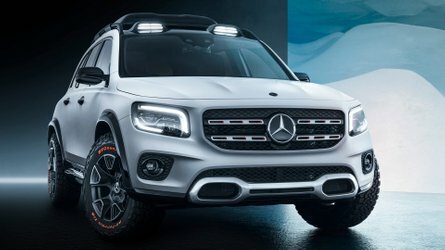 The safari-style roof rack is equipped with the aforementioned LED lights that, aside from providing illumination for cameras, can also light up the whole area around the FT-AC and can even double as off-road lights for after-dark trail hopping. Speaking of which, the fog lights up front are designed to be removable and portable like flashlights, or auxiliary lights mounted to bikes or other vehicles. If only one feature from this concept makes it to production, well, we want the integrated bike rack. But if two ideas become reality, this removable fog light is on the list. It's one of those why didn't we think of that sooner features that we can see having so many great uses. 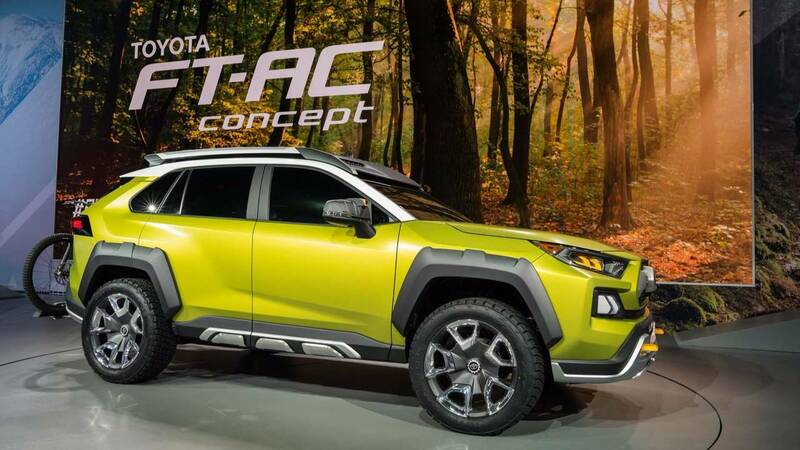 Toyota is keen to point out that the FT-AC is just a design experiment, but we can certainly see many of its features entering mainstream models in the not-so-distant future. The cameras still seem a bit out-there, but then again the FT-AC could be the best vehicle ever to go hunting for Bigfoot. LOS ANGELES (Nov. 30, 2017) – Long live new adventures! With the Future Toyota Adventure Concept, or FT-AC, comes the ideal versatility for living an active lifestyle, allowing deeper exploration to take life’s journeys even further. FT-AC is a catalyst – it’s both the invitation and the medium for breaking day-to-day routines and embracing the unexpected.